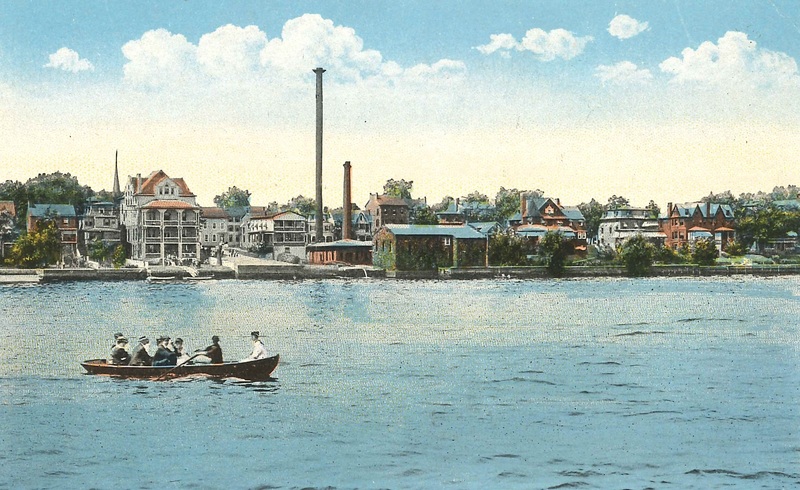 Bristol’s Riverfront Connection, a historical exhibit that focuses on people and events as they relate to the Delaware River near Bristol. This family friendly exhibit can be viewed at the Library from October 18th to November 15th during regular Library hours. More information on the Grundy Library’s website and Facebook page.